One or two or more. Wave can extend as far as you like, just attach more hangers to each other. 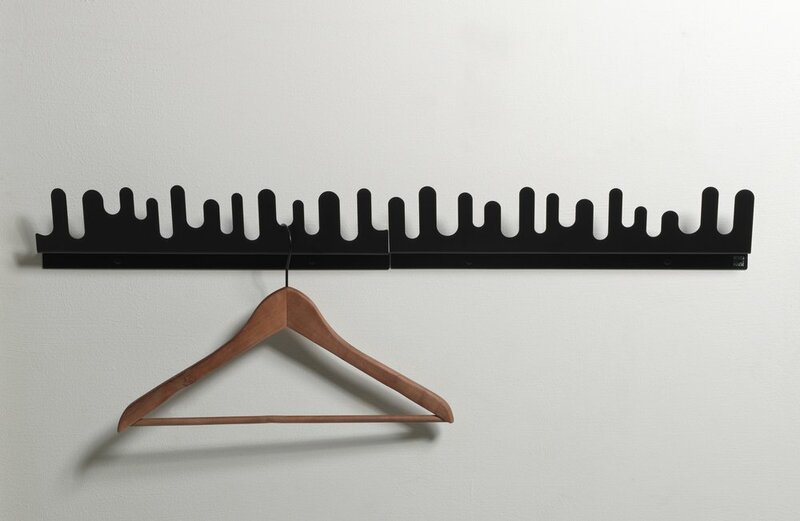 Nanni Hol?n?s organic design turns a hanger into something more, as well as creating a pattern of pointing shadows.